Two work activity segments for use in the WorkSafe Course. 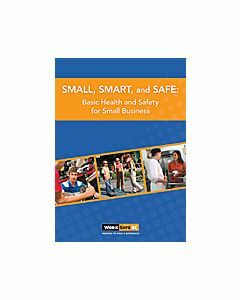 This DVD contains five videos with basic information for small employers on registering with WorkSafeBC and ensuring that their workplaces and their workers are safe. It also includes supervision basics for three types of small businesses: restaurants, retail and landscaping.